EPMD: Who Is The Best In The Crew Erick or Parrish? It’s battle with the Brothers from Brentwood. 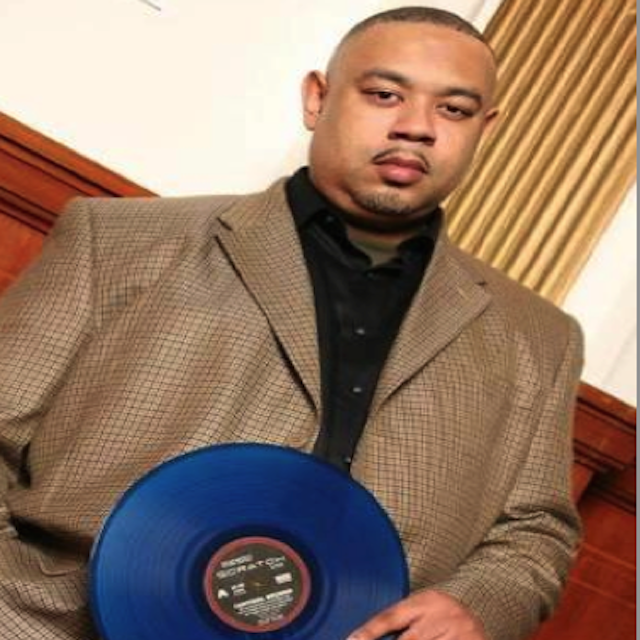 The Green-eyed Bandit (Erick Sermon) against the Microphone Doctor (Parrish Smith) go head up today at 6pm. Don’t trip it’s just Business as Usual. Every Monday I take artist from prominent Hip Hop groups and let them duke it out lyrically against one another. So who are you going to roll with Erick with his signature slow flow. Or do you prefer Parrish with his rough, rugged and raw delivery? Make sure to check out the mix at 6pm.